The Matte Shot Blog posted a great article on Matte painter Matthew Yuricich who is a legend in Hollywood. 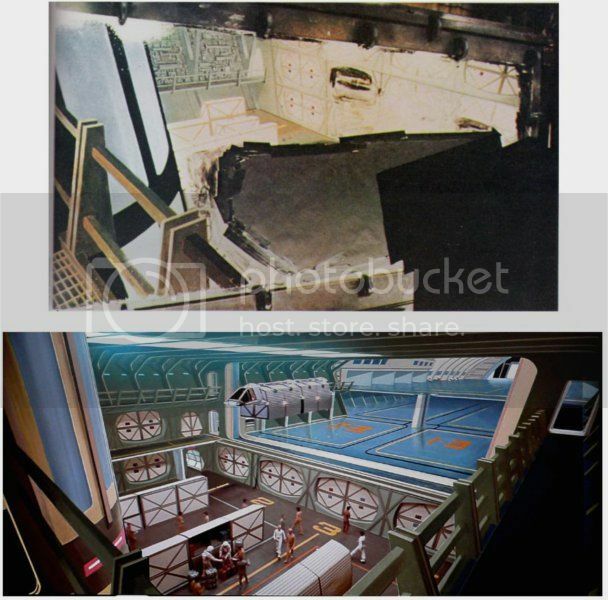 The whole article is worth a read, but Yuricich's matte paintings for Star Trek: The Motion Picture, are of course of special interest. Herman Zimmerman is a legend in Star Trek circles as the production designer throughout TNG, DS9, Voyager and Enterprise. He was recently honored at the Art Directors Guild Awards and you should watch this video if you are a Star Trek fan! CH10. Herman Zimmerman's Clip Reel from Art Directors Guild on Vimeo. And it includes appearences by our friends Doug Drexler and Denise and Mike Okuda. 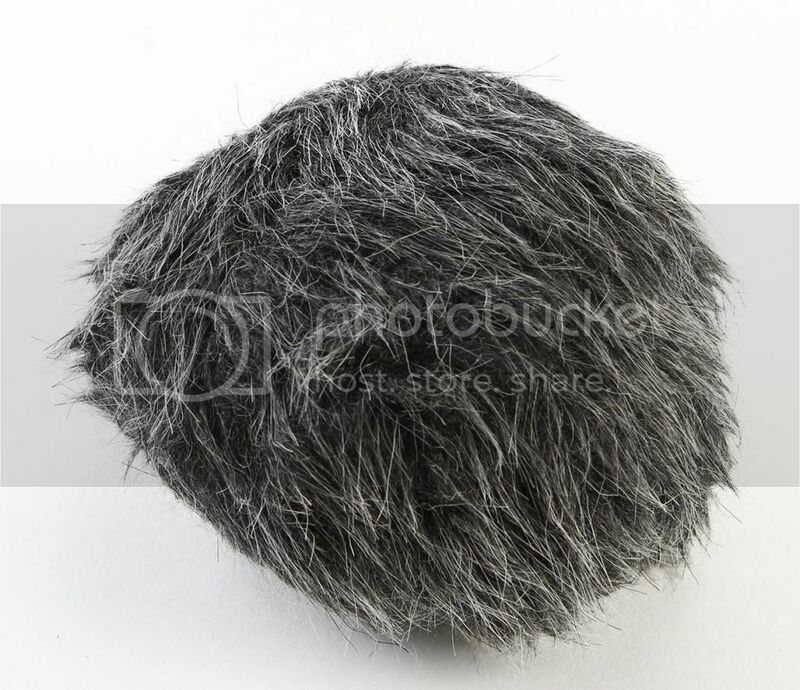 The easiest iconic Star Trek prop to get is a screen used Tribble from the Deep Space Nine episode "Trials and Tribble-ations". And Prop Store has one up now for $ 795. A bit higher than I would pay for this, but not unreasonable. I think this is a $ 5-600 prop because there are so damn many of them. I got mine directly from the set photographer who sold his with a nice Letter of Authenticity. This one will come with a Prop Store COA. I do not know the provenance of this item, but I suggest you call Prop Store if you are interested. They are nice folk who will answer your questions.